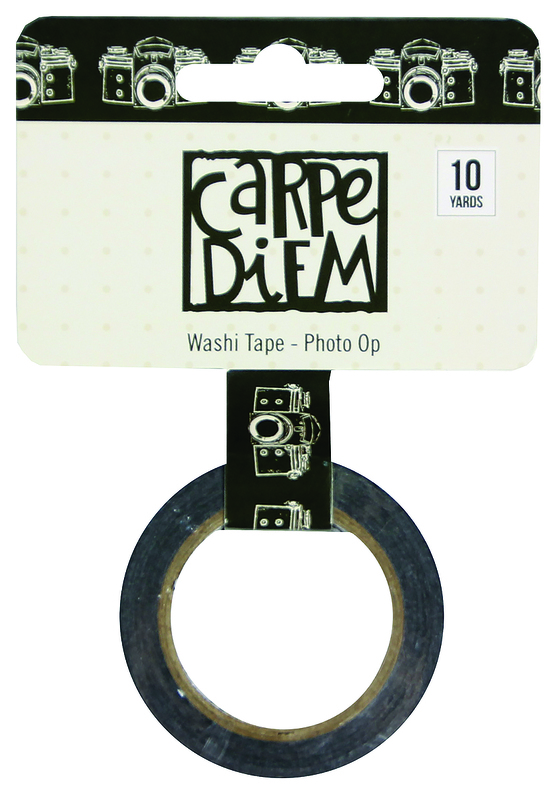 This Roll of Washi Tape contains ten (10) Yards of Black & White Camera Shorts. Part of the Say Cheese III Collection by Simple Stories. Look for coordinating Designer Paper and Embellishments.